Two Bellingham-based female professionals will launch, “Brave & Beautiful: A Retreat for Women,” at Baker Creek Place on April 29, 2017. The event is aimed at empowering women to transform their everyday life into one filled with success, fulfillment and love. The event will be co-hosted by Kelsey Barnwell of Kelsey Michelle Photography and personal and professional development coach Stephanie Williamson (StephWill.com). An interactive retreat format was chosen to allow women to escape the demands of everyday life so they may focus on creating an extraordinary life. 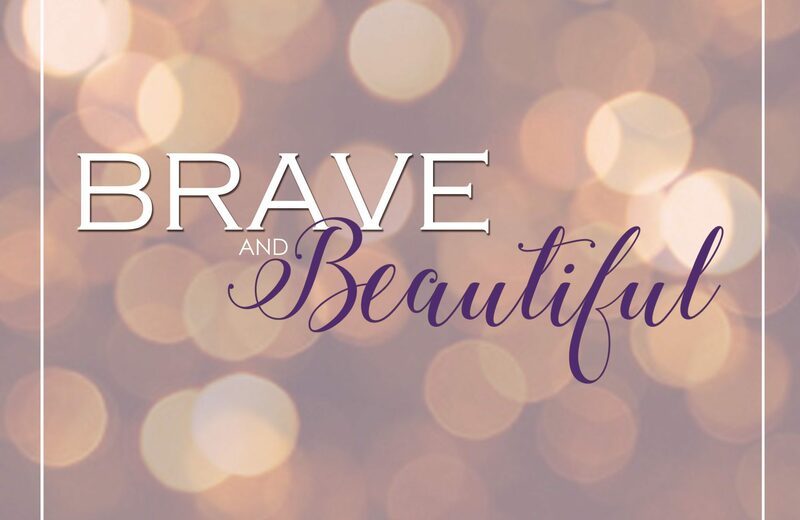 Barnwell and Williamson believe that every woman is brave and beautiful at their core. But those traits are hidden by fears, insecurities and the responsibilities of everyday life. Barnwell and Williamson will encourage and guide participants to let go of the negative beliefs and limiting stories causing them to play it safe. They’ll foster the creation of the sisterhood and support needed for participants to build the legacy they deserve and will be proud of. Almost every woman will connect with and be inspired by the obstacles Barnwell has overcome and her transparency and vulnerability in discussing those experiences. She’ll share the knowledge she’s gained from personal battles with anxiety, perfectionism, Attention Deficit Disorder (ADD), infertility, body image, self-love and acceptance from a real, raw and truthful place. For more information contact Stephanie Williamson at 916-549-3721 or hello@stephwill.com, or visit www.braveandbeautifulwomen.com.